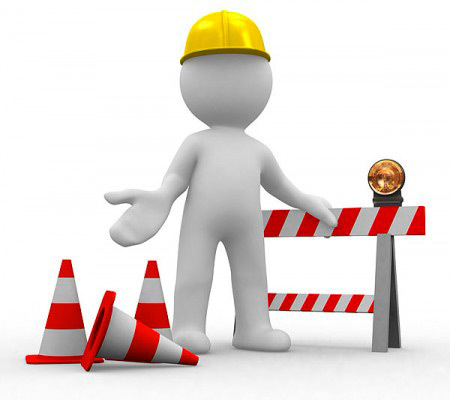 Recently we have upgraded our systems and the site has been slow, as you may have noticed. Our team is trying to find a solution as soon as possible, and were even working over the weekend to find a faster solution. Thanks for being patient and for bearing with us through this phase. We wish a nice weekend to everyone.